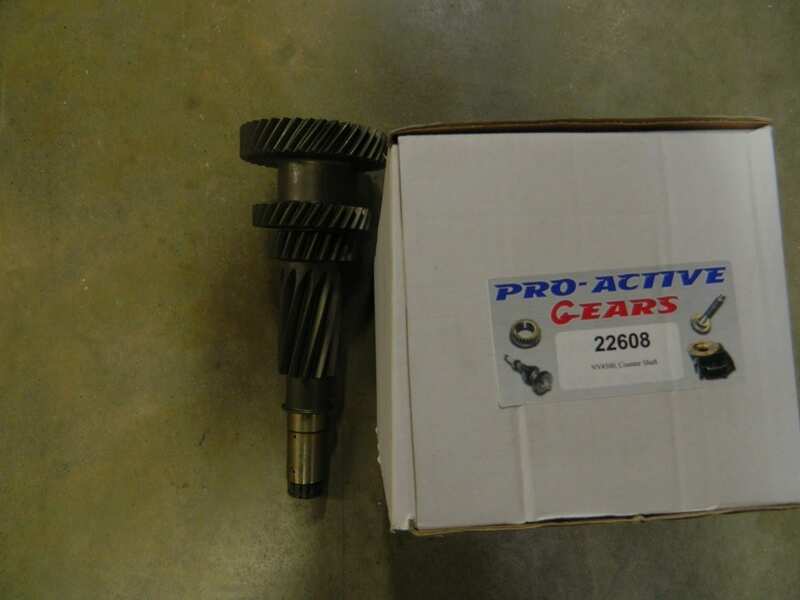 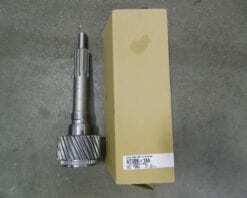 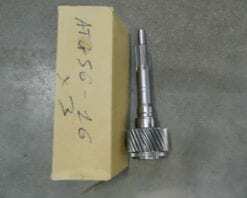 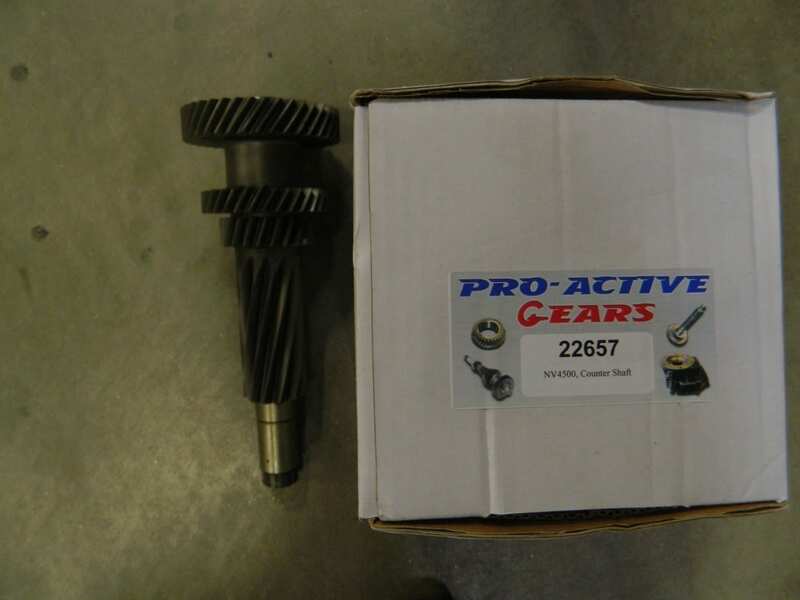 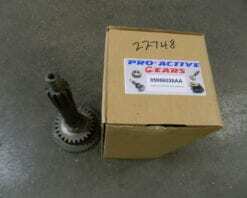 This input shaft fits G56 transmissions in Dodge diesel applications with the 6.7 engine. 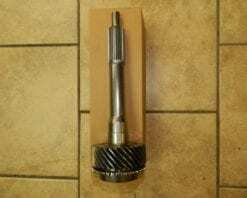 It has 3 I.D. 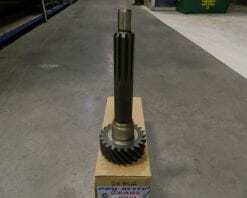 grooves on the shaft and 28 teeth on the gear.